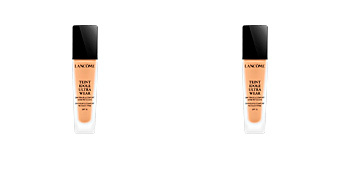 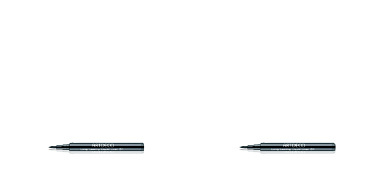 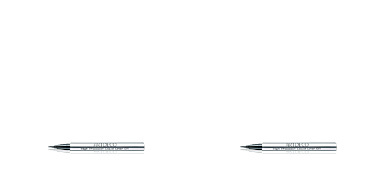 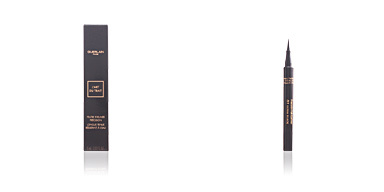 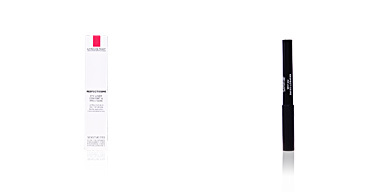 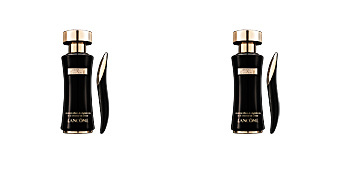 Lancôme ARTLINER is a liquid eyeliner with high precision that offers a feline look. 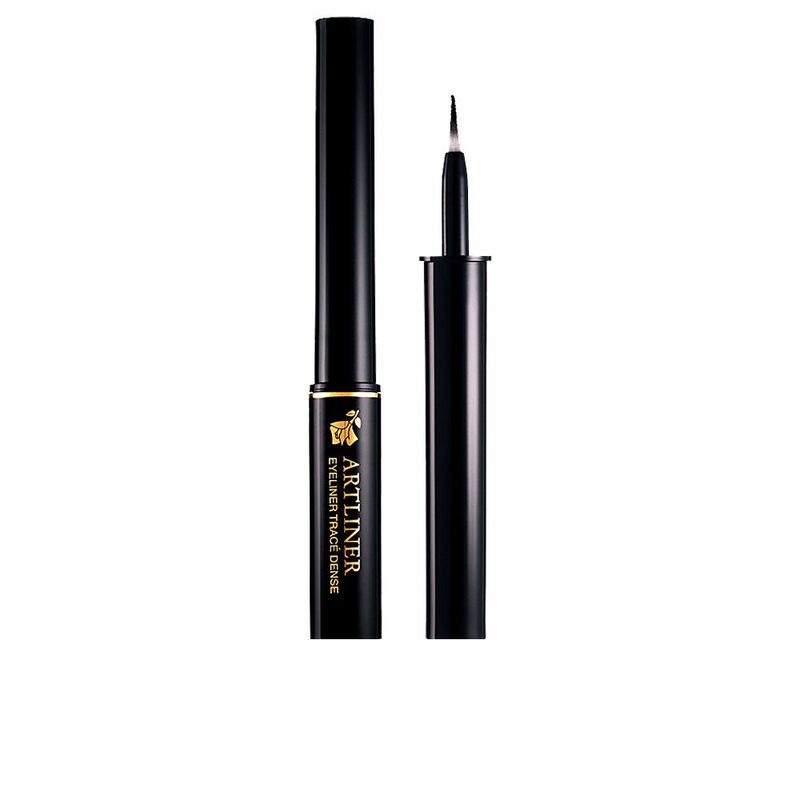 · Its sponge tip facilitates its application, as it improves the sliding on the eyelid to create pure lines, from the thinnest to the thickest, and totally defined. 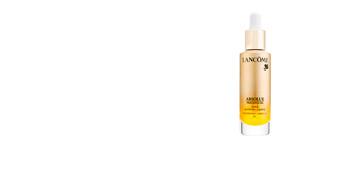 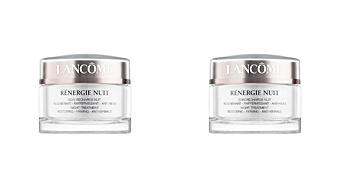 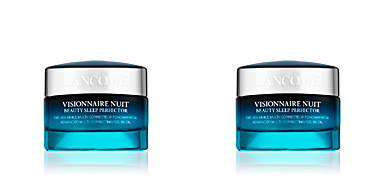 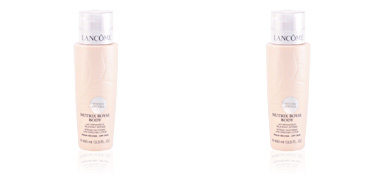 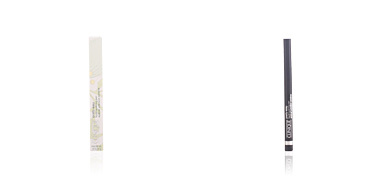 · Its new color pigments create intensity and are fixed on the skin for hours. 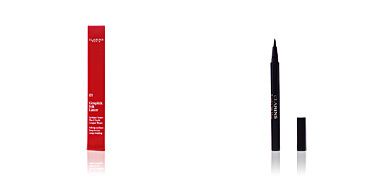 The result is a perfectly delineated, intense and seductive look.